China is in the public eye today as the COP21 commences in Paris. With a history of resilience to reducing their carbon emissions, today, China is leading the way in showing willingness to tackle climate change issues. With the media’s eye focused on this potentially positive change, there has never been a better time to travel to China. As one of the largest countries in the world, the prospect of travelling China can be daunting. Surprisingly, China is much easier to travel than you may have thought. 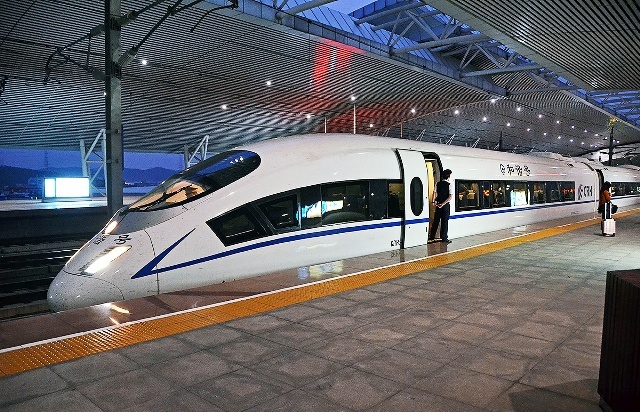 Travellers can navigate their way around with ease by using China’s modern public transport. It’s time to put your fears aside because there are so many reasons why this fascinating country should be your next travel destinations. Home of the Forbidden City, the Terracotta Warriors and the world’s longest wall (5500 mile long! ), China boast plenty of iconic tourist sites! With thousands of years of history, China is one of the oldest civilisations in the world and as a result, it is culturally rich and interesting. It certainly provides much more than your typical holiday destination. Today, China is considered a central force on the global markets. 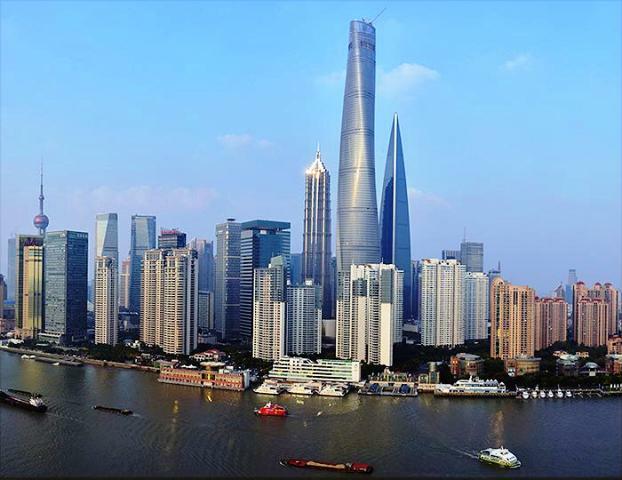 With an economy that has boomed since the 1980s, China is ever changing and is an exciting place to be. High-rise skyscrapers are popping up all over the cities, and unfortunately, this is often at the detriment of older heritage sites. The time to visit China is now- to witness this change and to experience the mix of old and new. As a visitor to this prominent nation, no two visits to China are the same. China is constantly changing, expanding and developing. With so much focus on the bustling cities, it is often easy to forget that China is a country of contrasts. After exploring the urban sprawls, a traveller can escape to a world of peace and tranquillity. The countryside in China provides some jaw-dropping scenery- perfect for keen hikers. 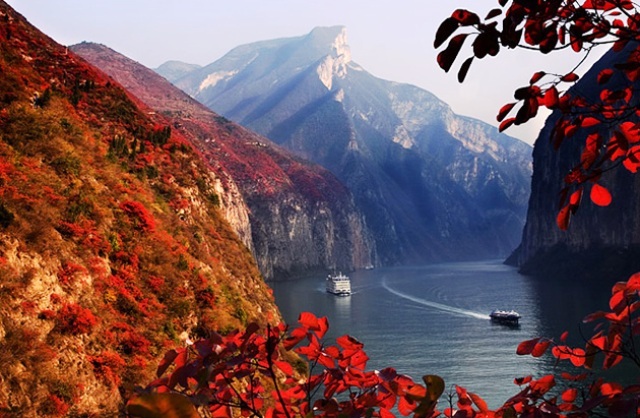 The Yangtze River (the longest river in Asia) cuts through the Chinese landscape and provide a fantastic opportunity for travellers to explore fishing villages and to cruise right through the heart of the country. For a food lover, China is an exciting place to be. There is so much going on in China that it is a sensory overload. Food varies in each region; there is so much to try and the best part is that eating is relatively cheap. Forget your local Chinese takeaways – the real deal is much better! Travelling China is a unique experience and one that will not fail to disappoint. Although at times the smog, the language barriers and the sheer amount going on will be overwhelming, ultimately, you will return feeling like you have experienced a world like no other. With so much to do, you will be planning your return trip on the plane home. Inspired to visit China? 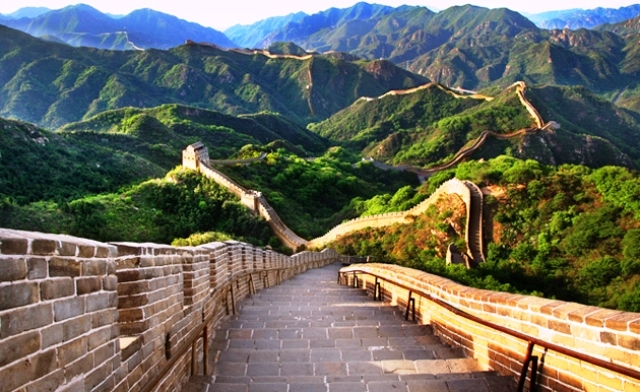 Our China Adventure programme is a fantastic way to explore this amazing country as a local. The programme lasts 26 weeks and is suitable for anyone who is a native English speaker. After a 4 week TEFL course, a tour of the best sites in Beijing and Mandarin lessons, you will be taken, in pairs, to work as an intern in a school. The TEFL course, Mandarin lessons, all food and accommodation is included- you will even get an allowance that you can use to explore the country! This combination of work and travel makes this programme ideal for solo travellers who want to visit China and meet like-minded people. What are you waiting for? Join our July 2016 programme today. Previous Post What’s new at Marmot Basin?